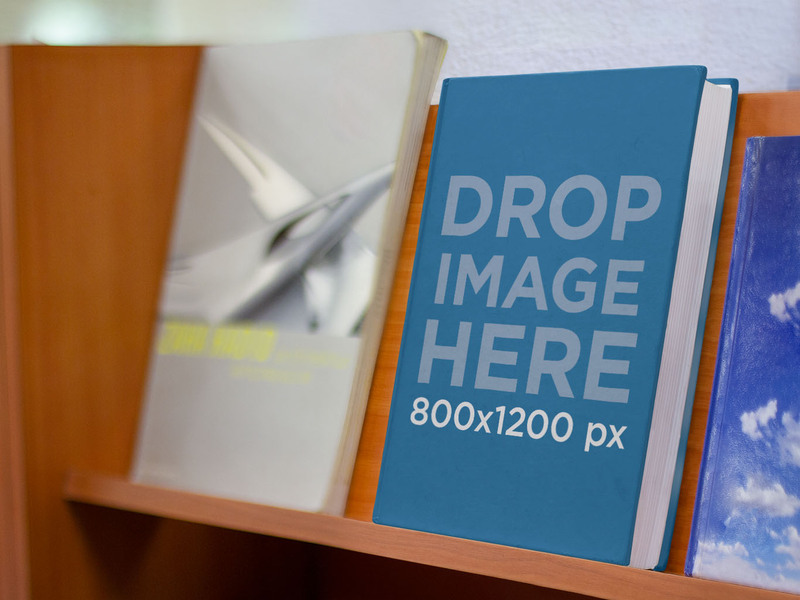 Create a Book Cover Mockup Now! 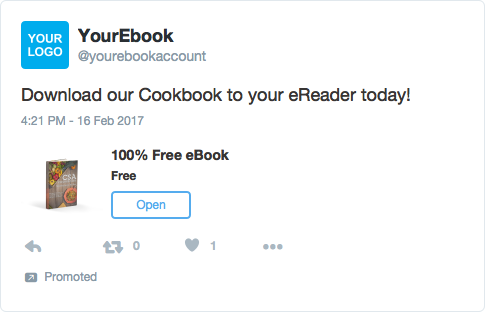 Let’s say your ebook launch was a couple of weeks ago; sales are not rising as expected, you already spent most of your social media budget trying to reach potential customers and your ads are just not converting. 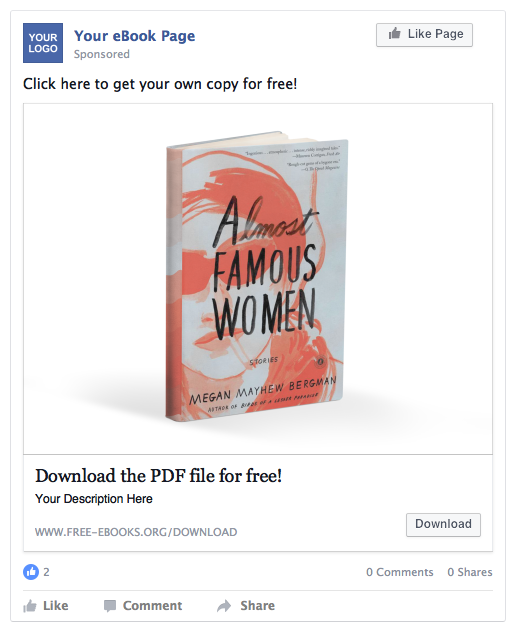 Think about it, if you were to make a purchase based on an ad you saw online, it should be both appealing and relevant. 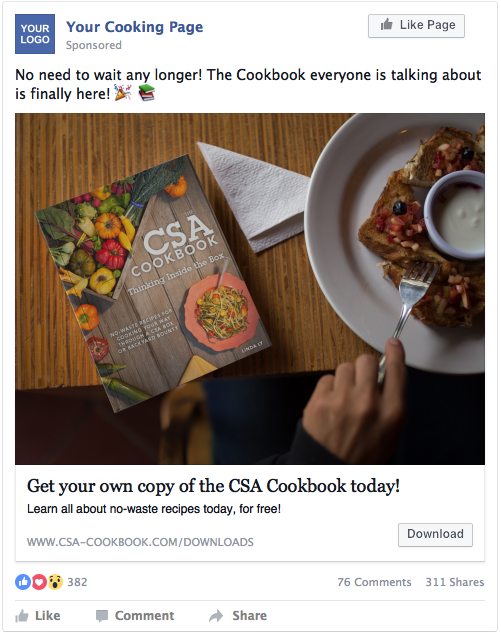 Using compelling visual assets to promote your product will make you sell more. 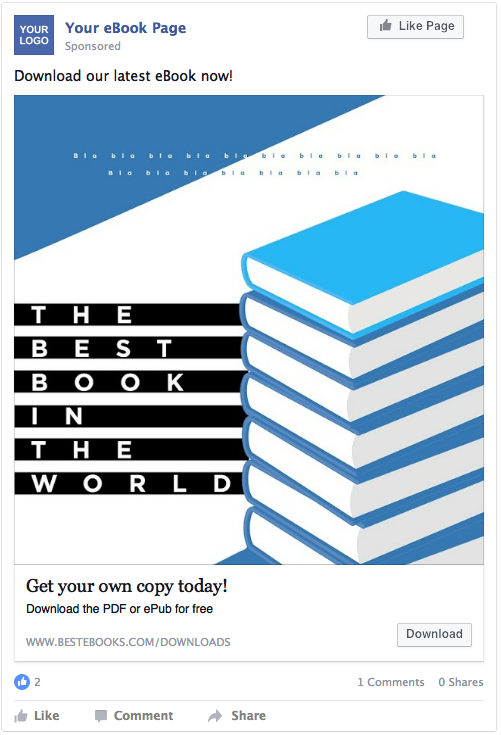 It’s ok to judge a book by its cover, especially if you flaunt it with a beautiful ebook cover video like this one. With a flat representation of the book’s cover and a line or two of text. Notice the difference? 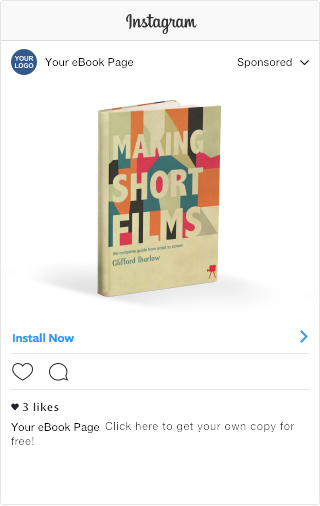 The graphics on these ads are eBook mockups and videos from Placeit! Pretty neat, huh? 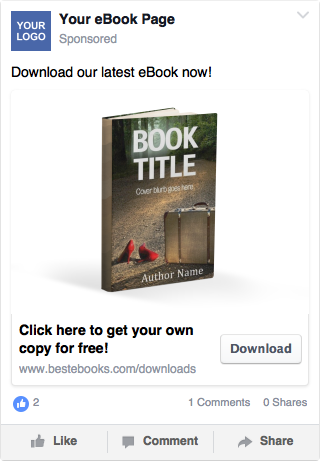 Why Use Placeit 3D Cover Templates to Sell Your Ebook? And How Exactly Do These Mockups Work? 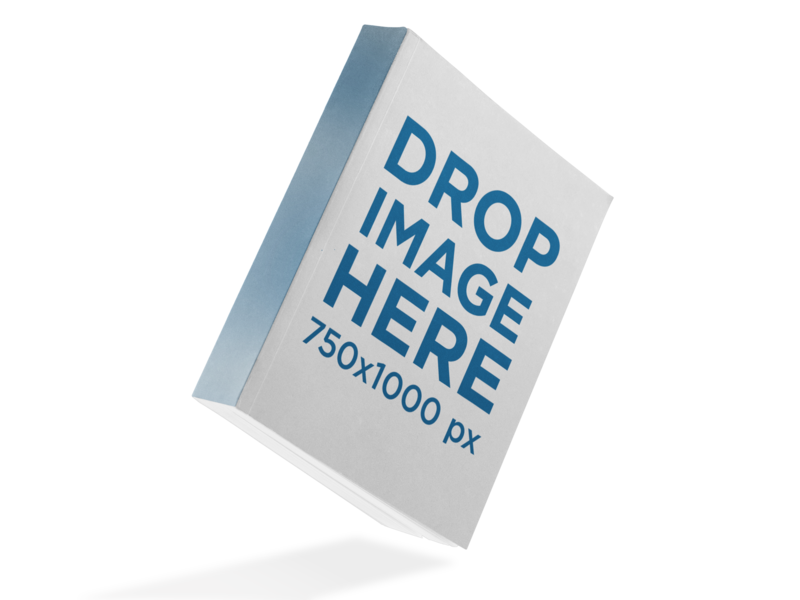 Choose from photos with models, png files with transparent background and books on shelves, to all new eBook cover videos! Placeit has you covered. Isn't this amazing? 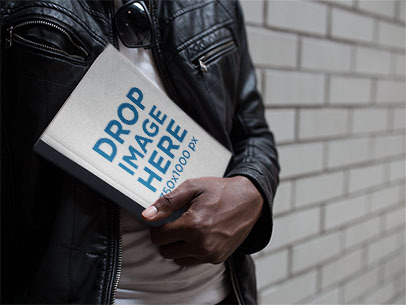 You can create your own 3d cover videos in seconds and stand out from your competition with eye-catching visuals. 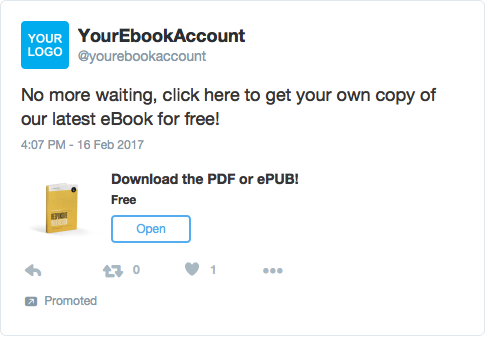 Ready to make money by promoting your eBook like a pro? 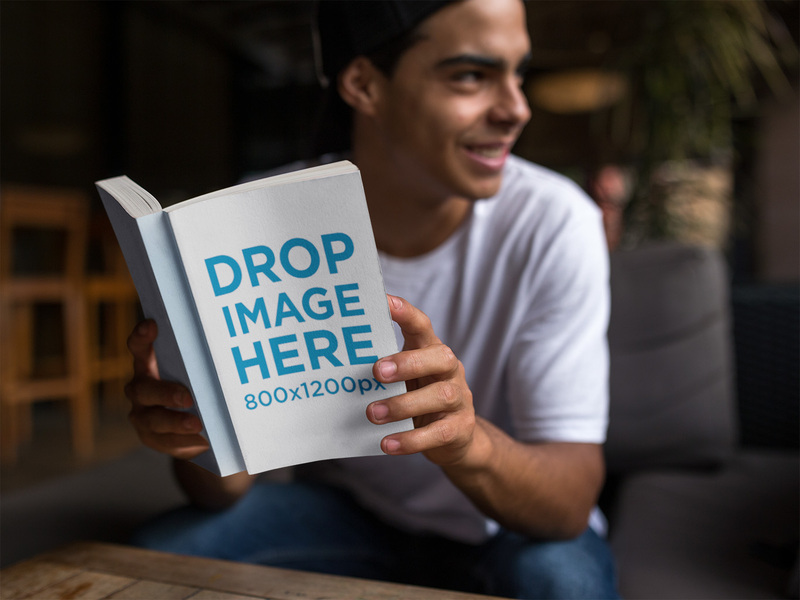 Make Your Own Book Cover Mockup!